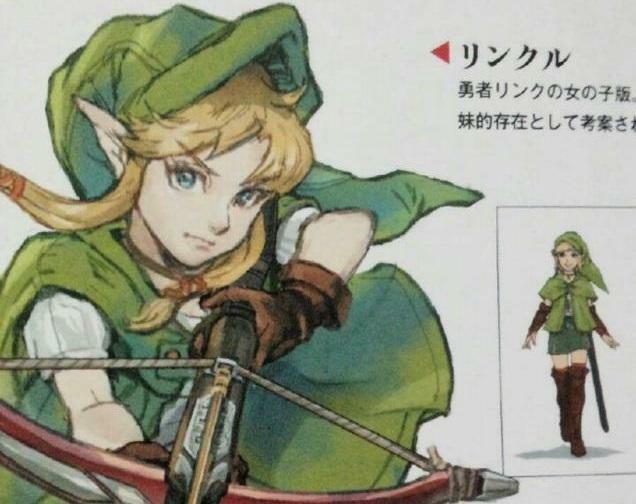 Yes, “Linkle” is a thing now. 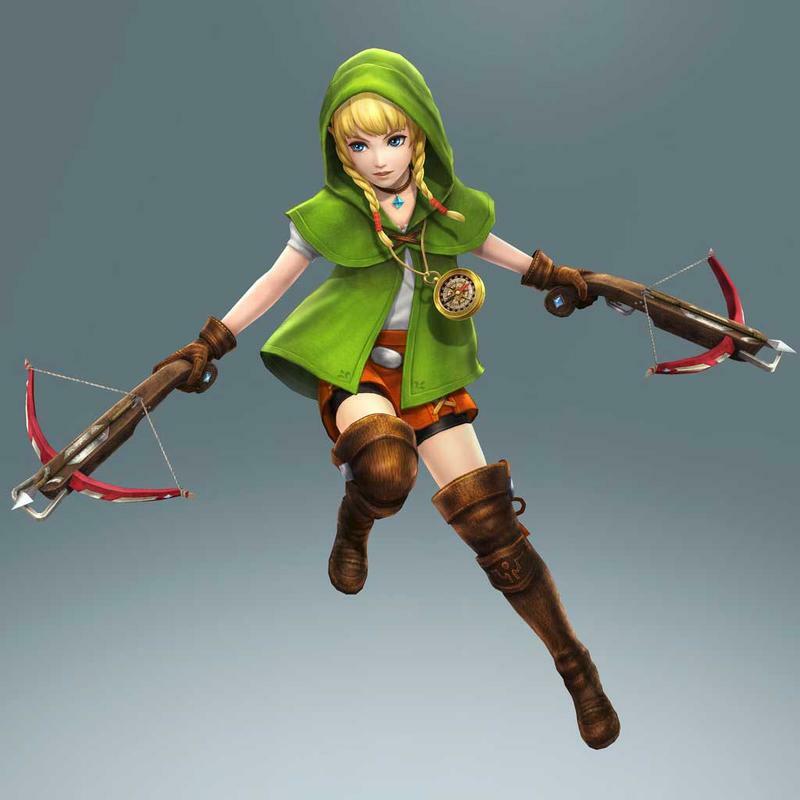 She exists in The Legend of Zelda universe, and she’s gotten a lot of positive praise for her John Woo dual-crossbow combat in Hyrule Warriors Legends. She’s even picked up a pretty important fan too, The Legend of Zelda Producer himself, Eiji Aonuma. 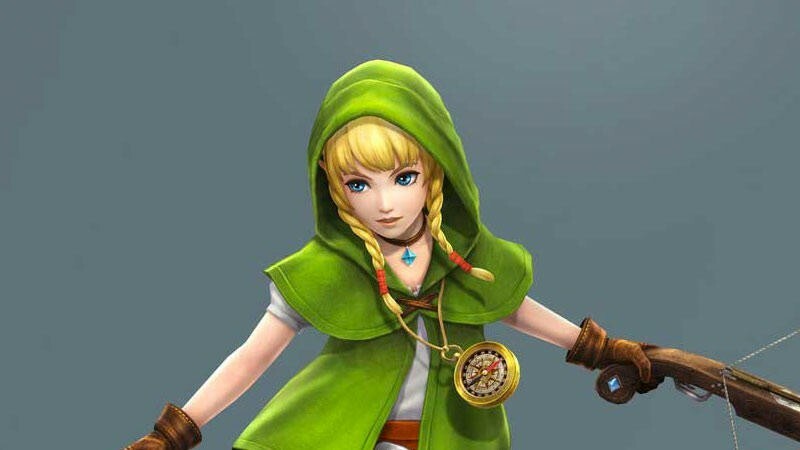 Speaking with IGN, Aonuma says that reception to Linkle has been positive, and he will consider using her in future games. How about it? 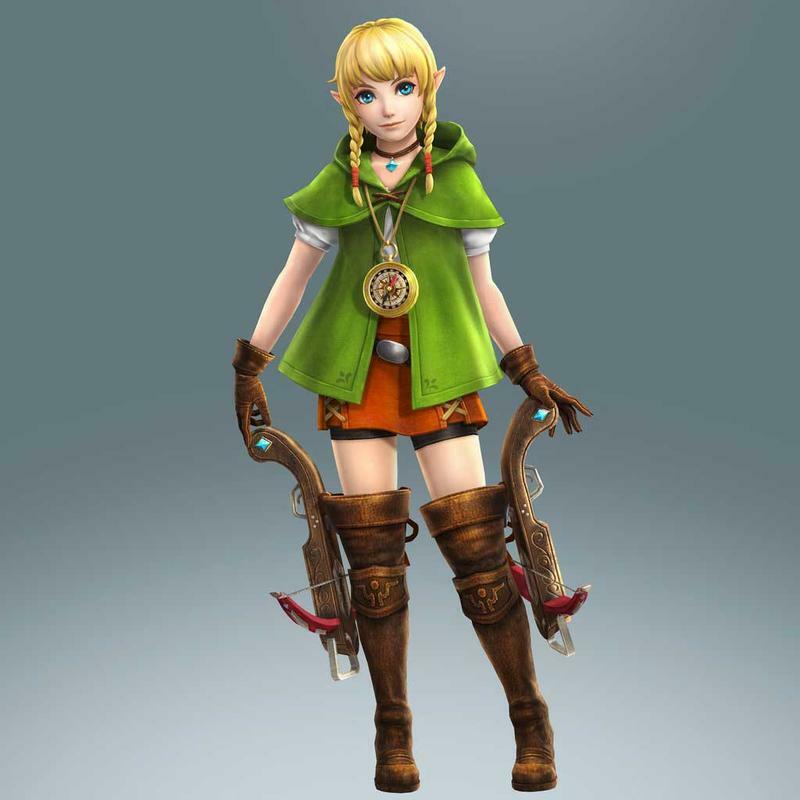 The dashing Hero of Time Linkle sets off on a quest across Hyrule to rescue the imprisoned Prince Zelda. Along the way, she has to battle the Princess of Darkness, Ganondorfle. I’d be down, why not? Although, I would much rather prefer to see competing fandoms like Team Shepard and Team FemShep from the Mass Effect days. Oh the seething bitterness of it all… Linkle vs Link. Can we squabble over the game’s cover art too, please?